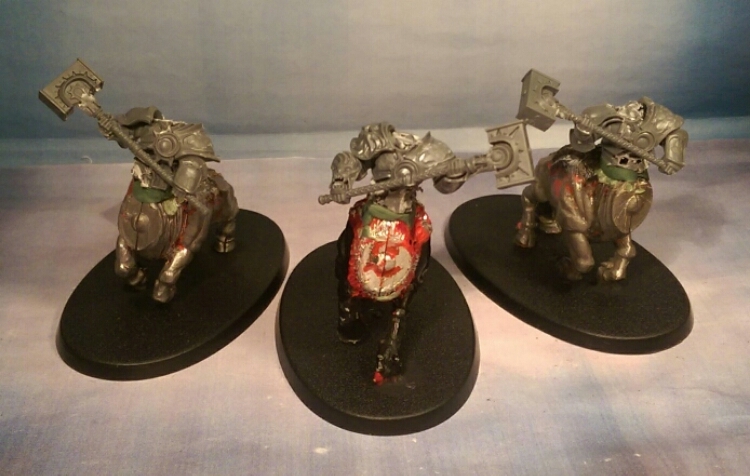 I originally had these three prepared as Bull Centaurs for my Chaos Dwarfs but I never got round to them. So this was the perfect opportunity to get that done. You can see now that the bull bodies are actually oop Great Taurus and Lammasu. Maybe a bit offensive for a few but I think the aesthetics fit the theme and I plan on doing them good before I call them done. 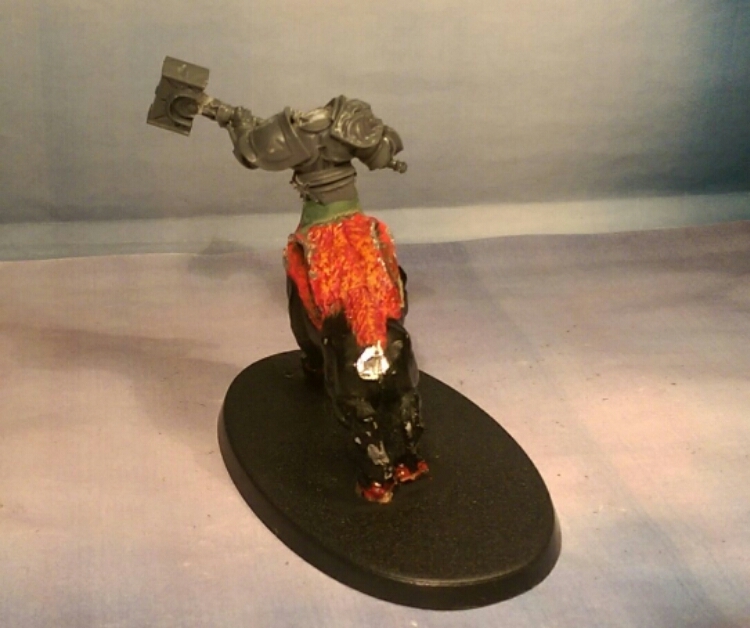 I’ve never seen the new Dragon Ogres in the flesh but I’ve seen the old and these are definitely somewhere in between. I’m currently scrounging my bits boxes to get the parts I want or rather the look I’m after so hopefully an update on these in a few days. Wow stunning ! 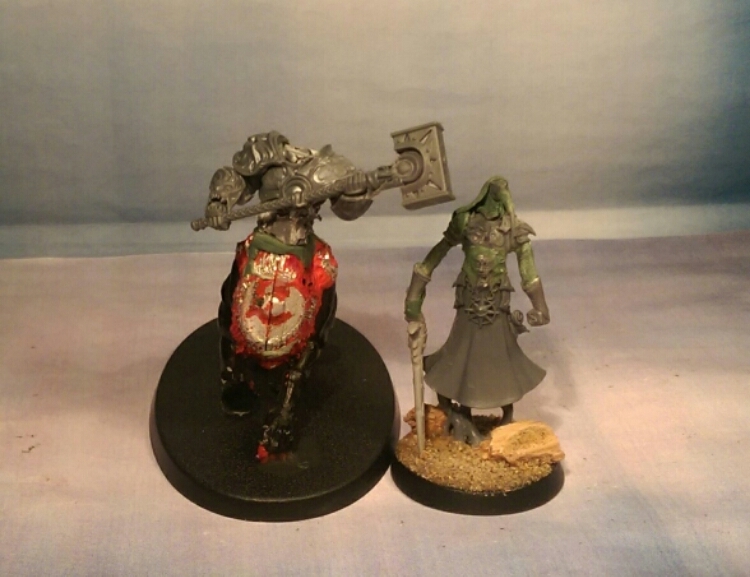 Are the horses from the chaos warshrine ? Anyway excellent work buddy ! Cheers! 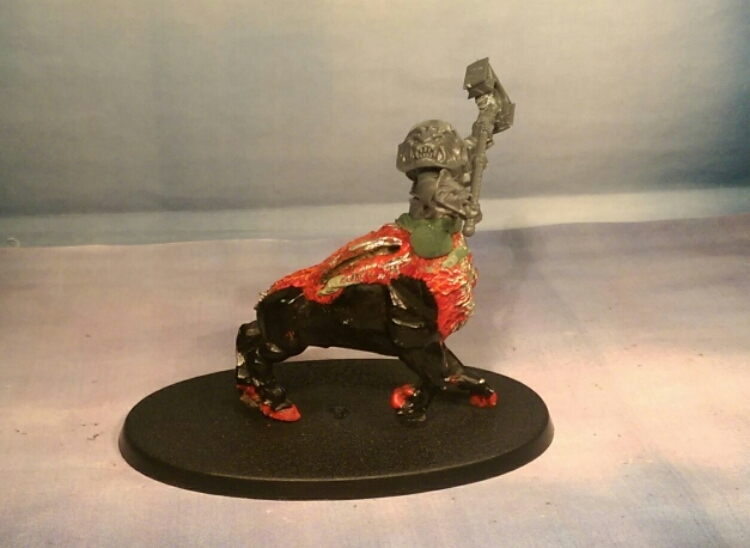 No from oop Chaos Dwarfs great taurus and lammasu respectively.